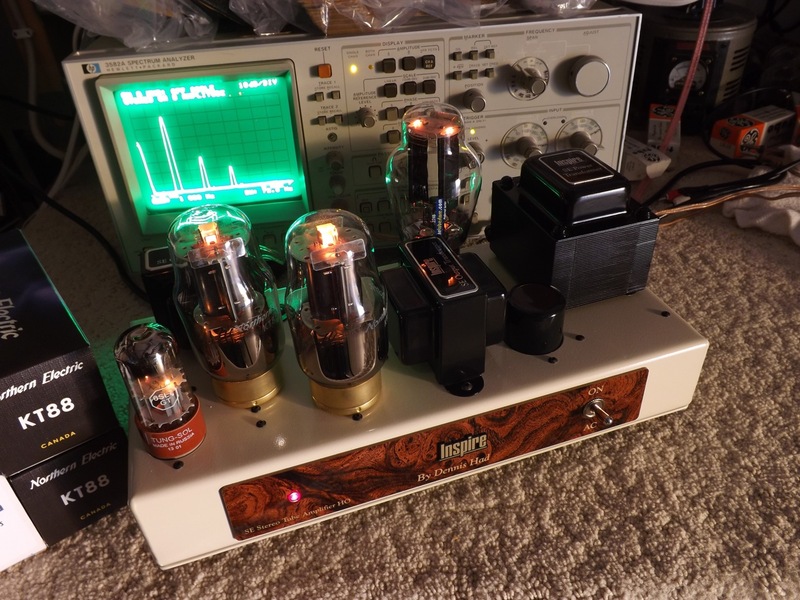 Here’s a nice shot from Dennis Had (formerly of Cary Audio), maker of the new Inspire Amps. 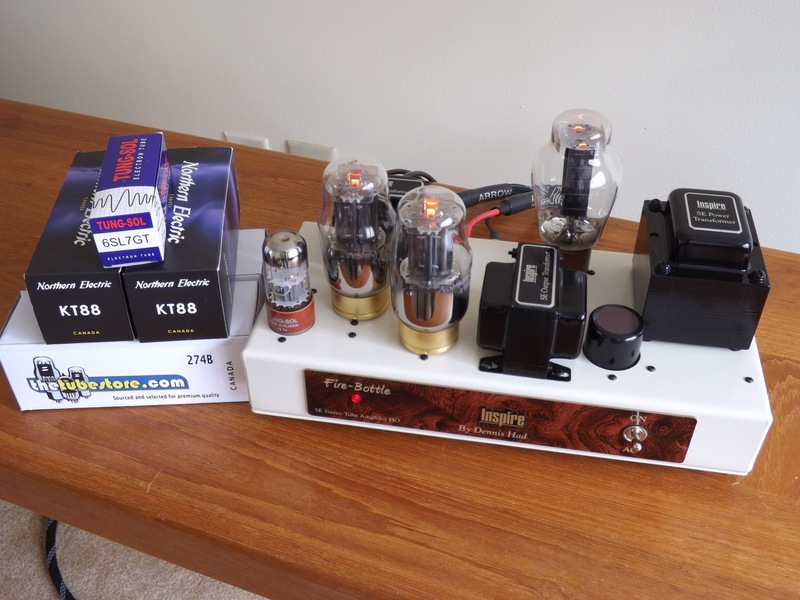 The “Fire-Bottle” amplifier pictured is a single-ended class A stereo amplifier featuring Northern Electric KT88 power tubes and our Preferred Series 274B rectifier tube. It’s running at 12 watts per channel. This music machine maybe powered from 120 or 240 VAC mains AC power at 50 Hz. The screen grids of the KT88’s operate with a fully regulated low impedance power supply. The tubes are run in a most conservative fashion leading to years and years of tube life. 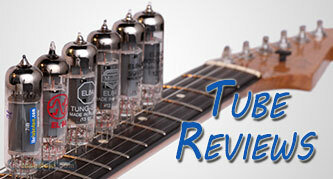 You can learn more about the Northern Electric Kt88 tubes on our website, www.thetubestore.com. For more information about Inspire Amplifiers, contact Dennis Had by email. If your question is about the tubes we can probably help. Normally the part numbers are labeled right on the glass. Let me know what you see. Regarding an email address for Dennis Had, I can’t give that out but I will forward yours to him. I expect he’ll get in touch with you quickly.